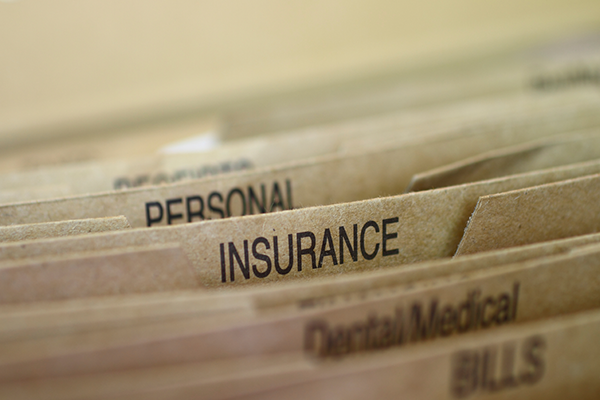 Life insurance policies can be assigned to a funeral home to pay for funeral costs. This can be a good option to explore if your loved one has a life insurance policy and there is not another readily available source of funds. We will call the insurance company to make sure the policy is still in force, and then work with them on receiving payment for the cost of the funeral. Our staff will help you select the services and merchandise that are right for you, with no sales pressure or encouragement to overspend. Our funeral directors do not earn commission on anything you purchase; they are here solely to meet your needs and guide you through the process with compassion and professionalism. If the benefit from your loved one’s life insurance policy is greater than the funeral expenses, your family will receive a check for the difference. We will provide an itemized bill from our funeral home that clearly states all of our charges so there is no confusion. Please note that excess insurance policy funds cannot be returned to the family if the deceased is on a public assistance program. Federal law requires that these funds be returned to the public assistance program. Our helpful staff can explain the process and help you get started.